Join our community to discover, enjoy and share oyster-related events, content, products, services, experiences and destinations. Welcome to the new and improved website for The OysterHood. We’re pleased to present a new format and lots of new functionality in the months to come. 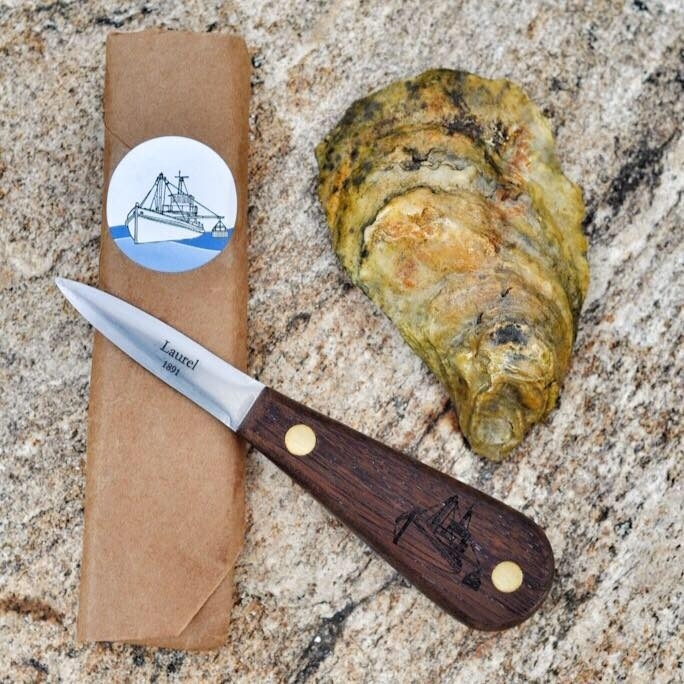 Our mission is to showcase and celebrate people, places and processes that deliver oysters to consumers everywhere. In doing so we strive to protect, preserve and restore oyster habitat and be a "rising tide” for all of those who enjoy, produce, distribute or serve oysters. Join us on our never-ending exploration of the oyster's role in history, culture, cuisine, economies and eco-systems, everywhere! An Oyster Week is a curated collection of oyster-centric events, where something for every budget, location and personality type is available. Oyster Week began as an idea in NYC in 2011. Our idea became a reality, when we produced our first New York Oyster Week in September of 2012. Since then we’ve grown into a community of oyster producers, distributors, restaurants, shuckers and consumers that we call The OysterHood, which was launched in 2014. In 2017 we added Miami Oyster Week to our group of event series. And - of course - we are working on several other markets in the US, Canada and Europe. Philadelphia Oyster Week is our next major project and slated to run October 19th-28th, 2018. We’ve developed, produced and co-produced dozens of other outstanding oyster-centric events including Empire Oyster - A New York Shellfish Showcase, International Oyster Day, Jingle Shells, Lobstafari, St. Oyster’s Weekend, OystoberFest, Oyster Social, Merroir + Terroir, The Night Aquatic and many more. Philadelphia Oyster Week will allow us to present a new concept we’ll call Fishtown Oyster Revival. Always be the first to learn about new oyster-centric events in your area, new OyStories in our blog, new products in our OyStore and much more.